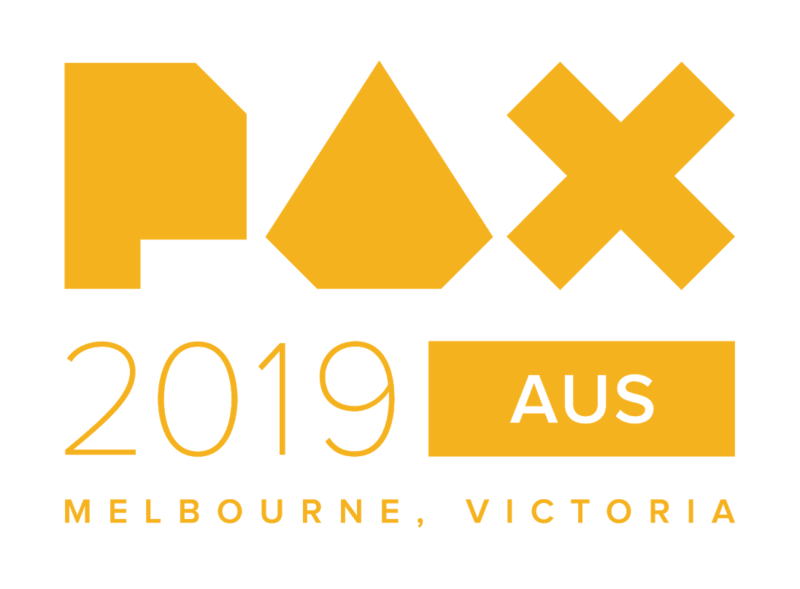 Time to whip out those juicy wallets everybody because PAX Aus, One of the coolest gaming conventions to grace us in the land down under is set to return once again this year in Melbourne on October 11-13, and you’ll be able to snag tickets beginning 12:30pm AEST tomorrow! For the seventh (yep!) consecutive year, PAX Aus will take place larger than ever at the mighty Melbourne Convention and Exhibition Centre with single day passes from $62 and three-day passes from $165. the always great EB Expo will also be making a return in partnership with the PAX celebration, hosting all kinds of epic content from the world’s largest publishers, as well as additional panels to the show and a slew of esports, giveaways and cool stuff to buy. EB Games Group Marketing Director, Debra McGrath, stated “The PAX dates moving earlier is fantastic news for the whole gaming community. We expect this to result in a stack more playable pre-release games for people get their hands on”. Luke Lancaster, Content Manager for PAX Aus has been listening to fans crying out for PAX to unleash sooner as well. It turns out planning PAX is much like scheduling a D&D game, and when we sat down to plan the first weekend we all had free was in October. Apologies to any other sessions we may have disrupted. Tickets will be available from 12:30pm tomorrow (Tuesday 26 March) @ www.showclix.com/event/pax-australia-2019. Homefront: The Revolution To Release In May?